Left Handed Professional Hair Scissors, Scissors, Hairdressing Scissors, Barber Shears, Hair Salon Scissors - High quality Taiwan Left Handed Professional Hair Scissors, Scissors, Hairdressing Scissors, Barber Shears, Hair Salon Scissors provides by Jean-Modern's Ind. Co., Ltd.
9. Scissors Size: 5', 5.5', 6'. 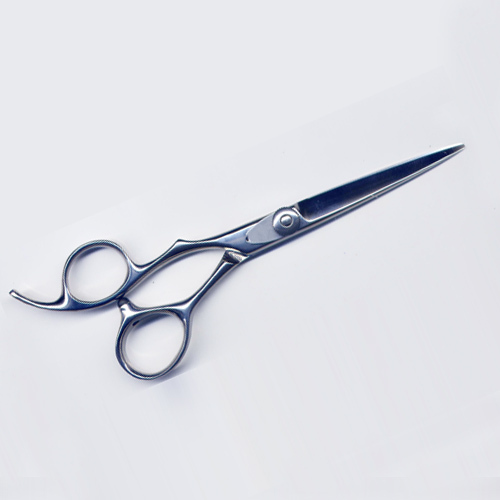 Left Handed Hair Scissors, Professional Hair Scissors for Casting and Forging Highest Quality Steel. We mainly export the latest beauty projects to beauty salons Hair Scissors for wholesale and all kinds of OEM & ODM services.